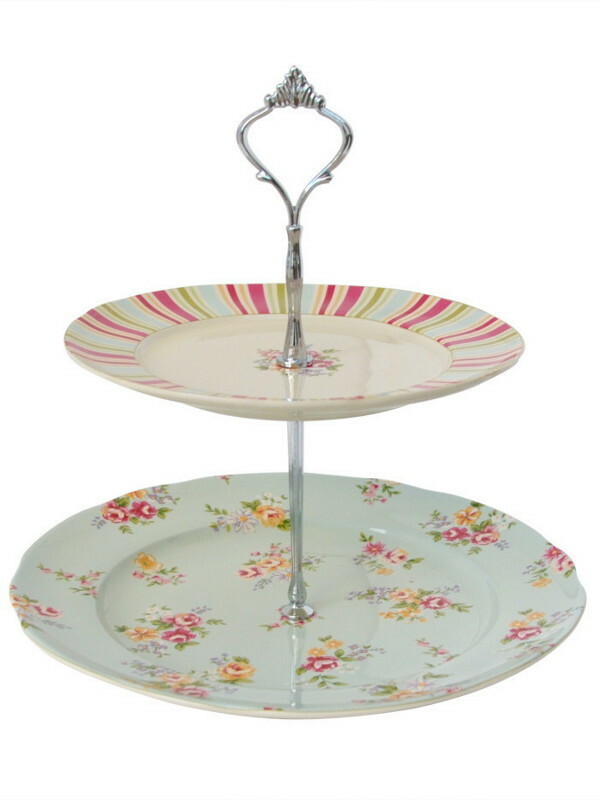 We have a selection of D.I.Y. 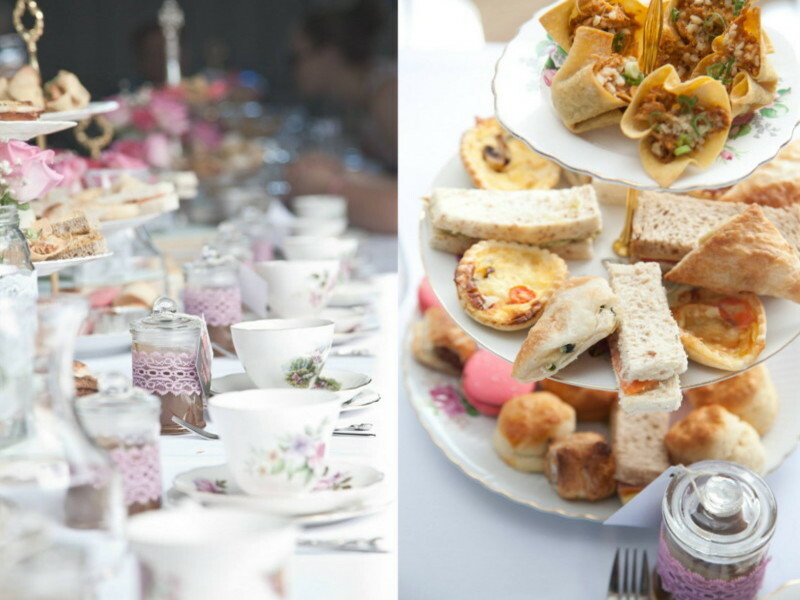 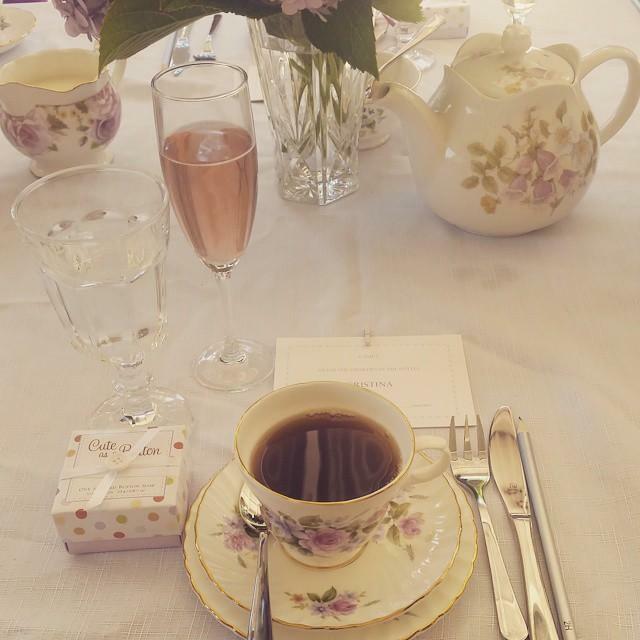 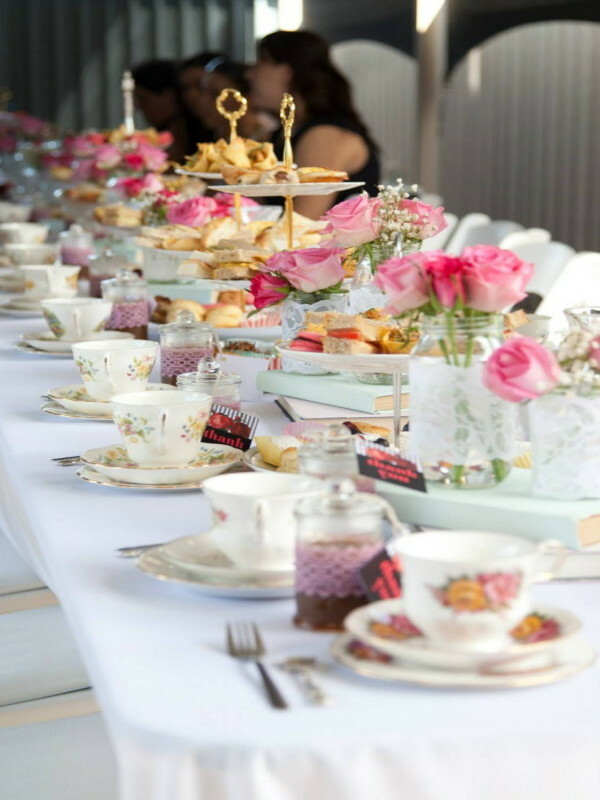 high tea packages available to hire for your afternoon tea, bridal shower, baby shower or celebration. 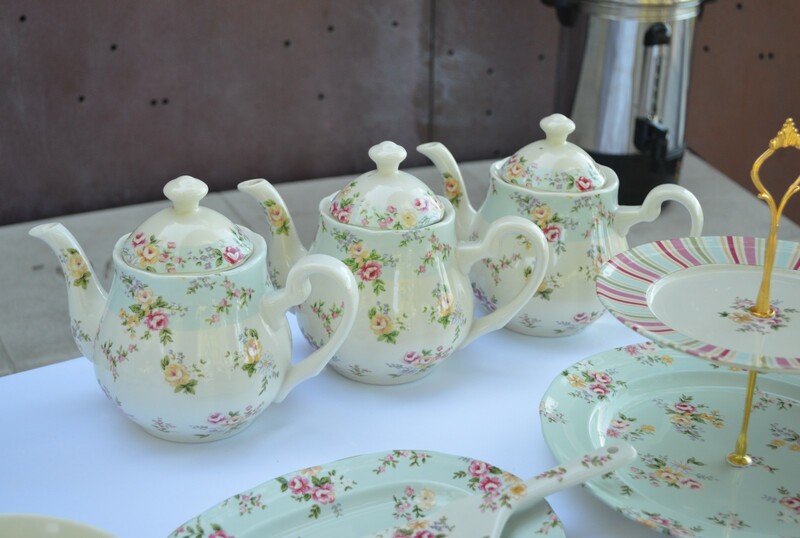 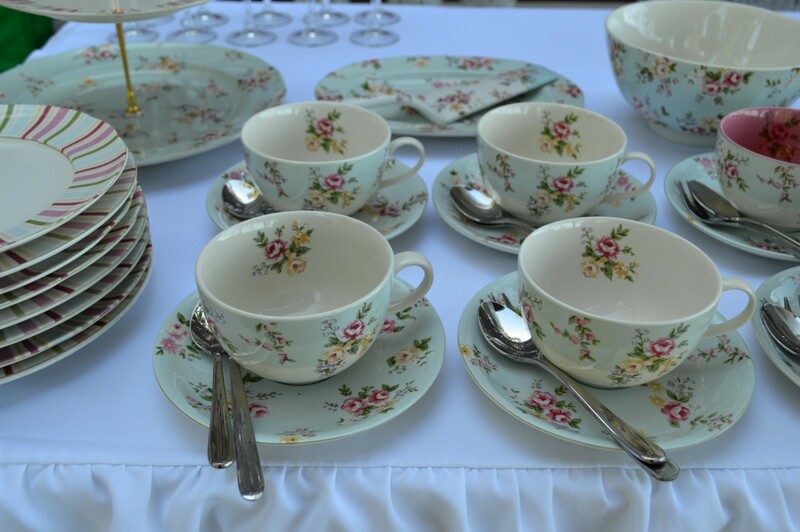 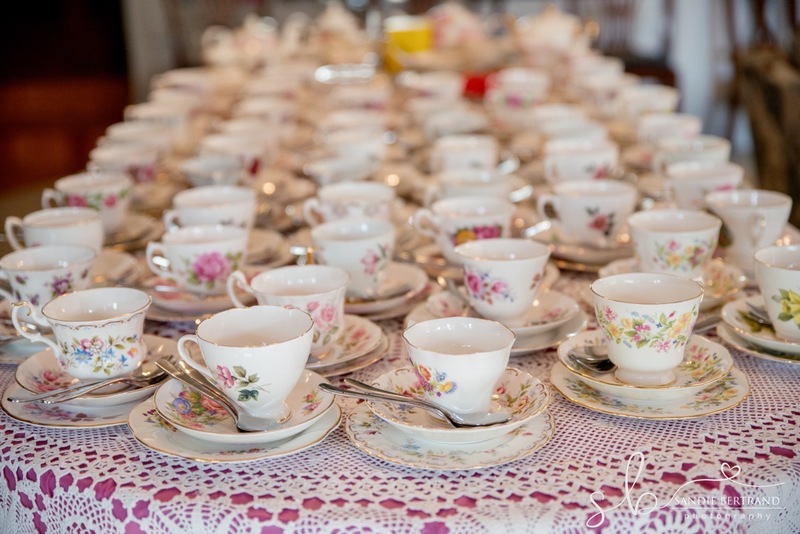 We offer both a vintage mismatched tea set that can cater for up to 60 guests and a matching Robert Gordon ‘Liberty’ tea set that can cater for up to 20 guests. 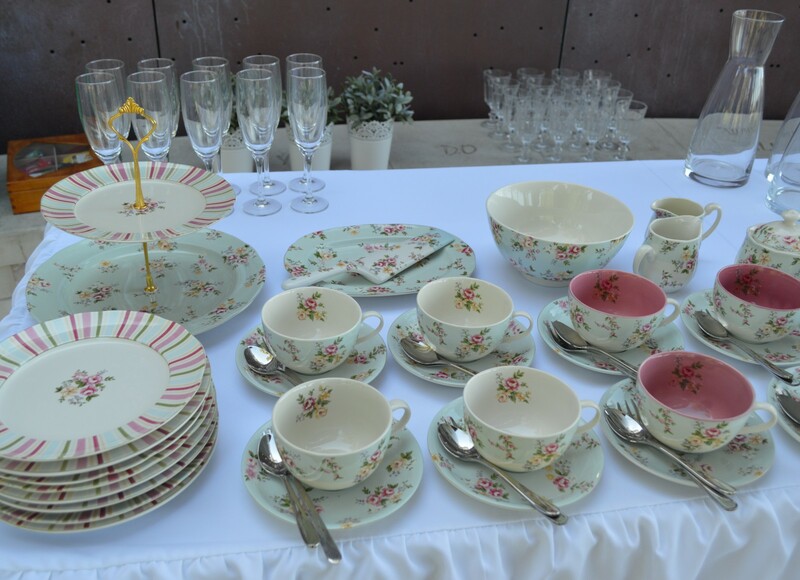 Being DIY packages, you are required to collect and return the items to our storage facility in Yangebup 6164. 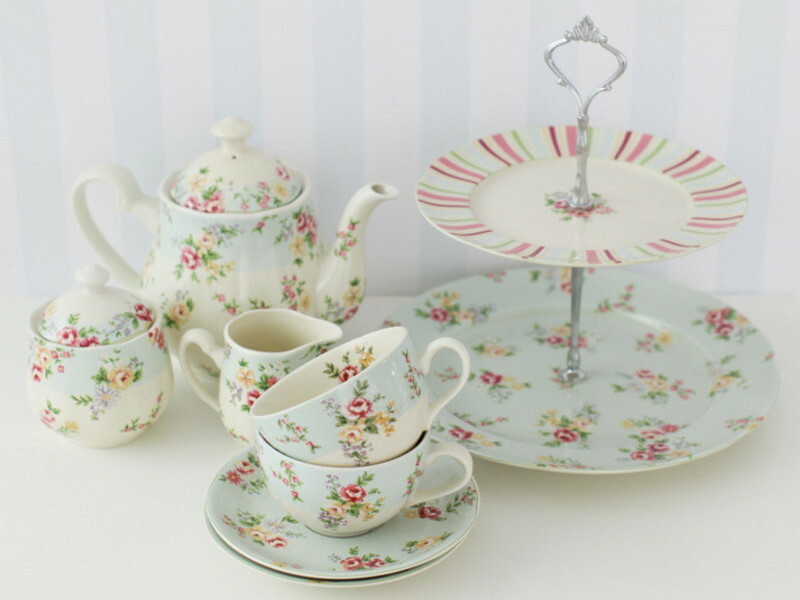 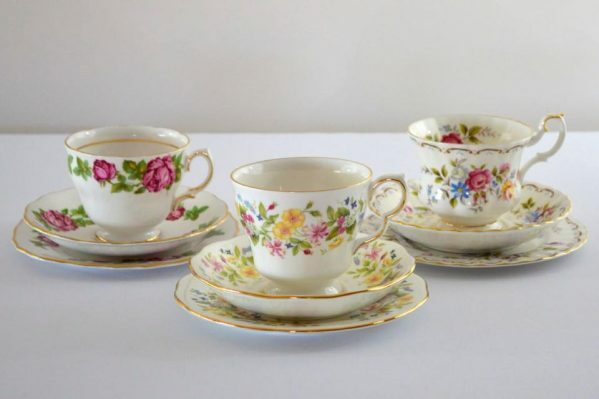 We can deliver & collect the tea set for an additional travel fee. 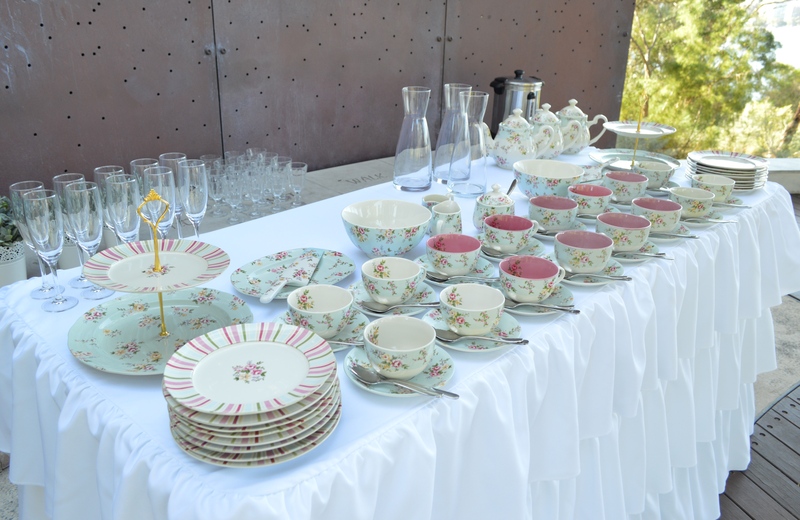 There is no strict hire period but collection is often on a Friday and return on a Monday. 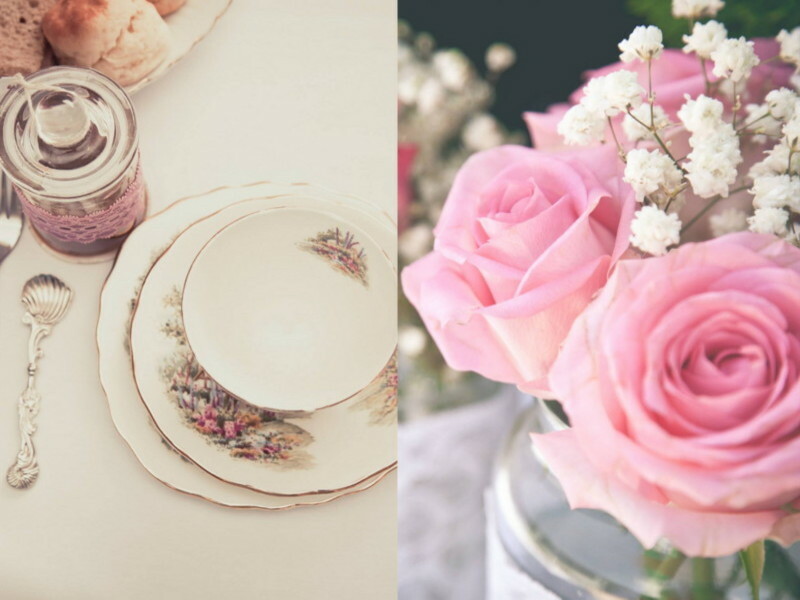 Some images are courtesy “Lilly + Herrington Photography”. 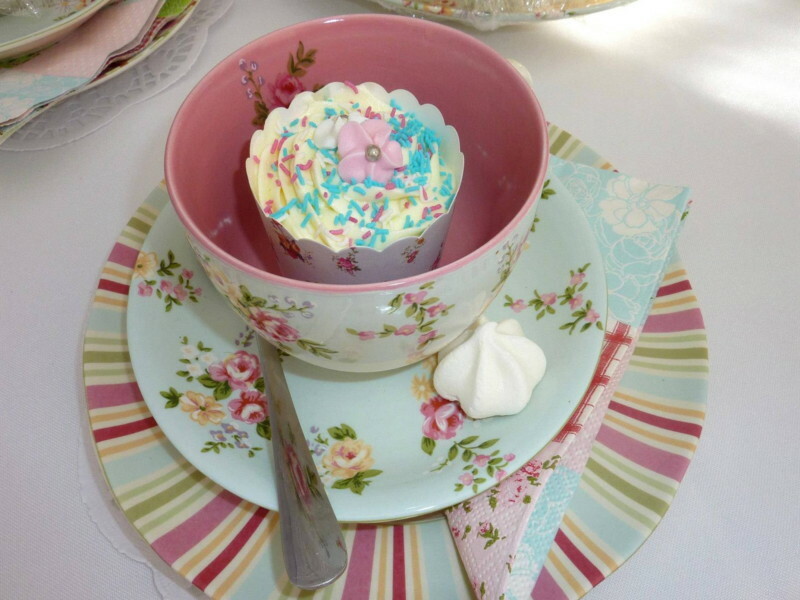 Some images are for illustration purposes only. 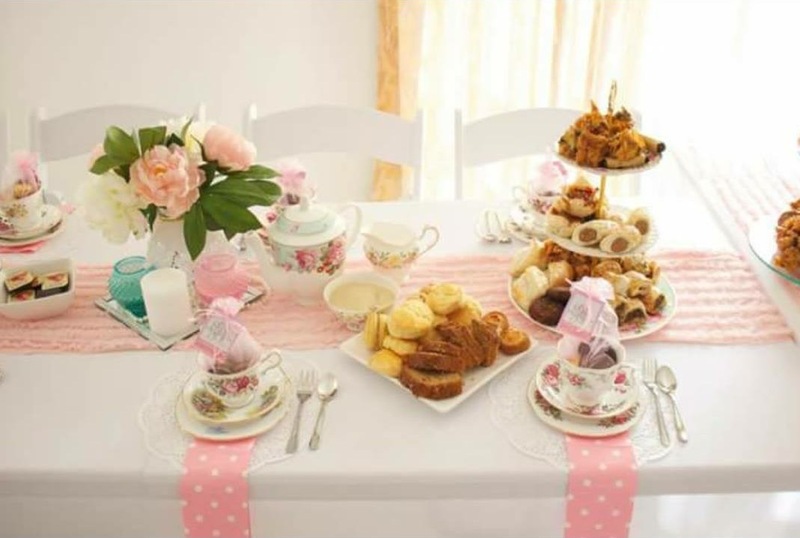 All items listed above are owned by Wish Upon A Well, those items seen in photos that are not listed above are either the property of stylist Jorja or the client.